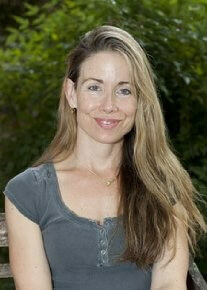 Katy A began teaching at elite clubs in Los Angeles and has since taught in Paris, Boston, and San Antonio. She has a dance background and loves to teach choreographed classes, muscle sculpting, Tabata and interval training, and spinning. She believes in high intensity training, emphasizes form in her classes, and loves world and alternative music. She is AFAA certified, Maddogg certified, and pursues continuing education whenever possible.